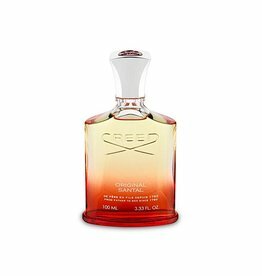 Creed is a niche perfume house, which has boutiques in Paris, London, New York City, Dubai Mall, and Kuwait in addition to stands in high end retailers across the world. The house purportedly creates its perfumes in-house by two perfumers: a father and his son. 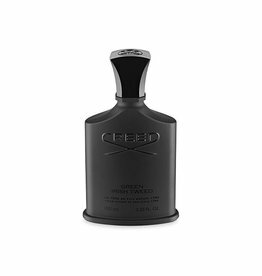 The current generation consists of Olivier Creed (who is credited for Green Irish Tweed, Millesime Imperial, Silver Mountain Water and Aventus among others) and his son Erwin Creed. James Henry Creed founded the House of Creed in London in 1760 as a tailoring establishment. It rose to fame in the mid 19th century under Henry Creed as tailors and habit makers for the fashionable dandy Count d'Orsay, Queen Victoria, and Empress Eugénie, who issued the firm of Creed & Cumberland a Royal Warrant for tailoring articles.Olivier Creed's first eponymously named fragrance was a traditional eau de cologne with matching aftershave. Its release date is unknown, although bottles are still in circulation. 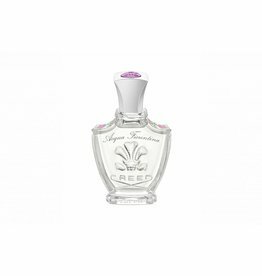 Creed also has other high-profile creations in its catalog such as Angelique Encens, which was said to have been originally created in 1933 for the Bishop of Paris. 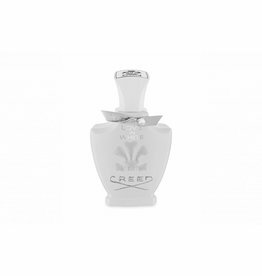 Creed has stated that it has created perfumes exclusively for celebrities and well-known political figures. 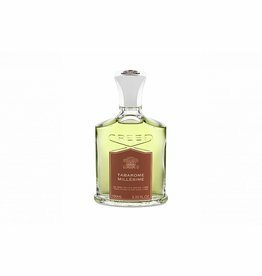 Creed claims that Tabarome Millesime (2000) "was commissioned by a legendary British statesman who loved fine brandy and highest quality cigars" (presumably Winston Churchill). 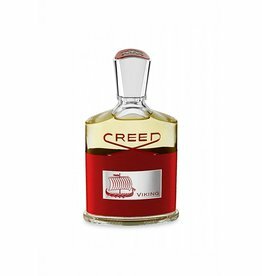 Also, Creed's Vetiver is marketed to have been created for "one of America's leading families, a political dynasty now known worldwide for its energy, vigor, and impeccable style" (presumably the Kennedy family). This claim is challenged by 3 other perfume houses and has not been confirmed by Creed or historians. 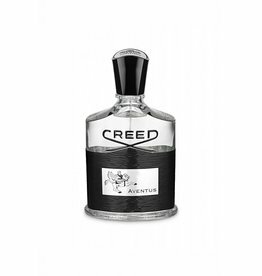 A sensual, audacious and contemporary scent, Aventus is inspired by the dramatic life of a historic emperor who waged war, peace and romance with equal magnitude. 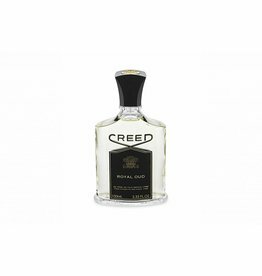 An ode to Creed’s sophisticated craftsmanship and passion for the world’s finest ingredients. This gentle and clean fragrance contains light notes of hyacinth and magnolia and is reminiscent of a fresh spring breeze. Seductive and assertive with the essence of success in every drop, Tabarome Millesime is a fragrance for men who aspire to be leaders. Inspired by the British heritage of fine brandy and cigars, this scent is a timeless classic. Aventus for Her marks the irresistible feminine counterpart to the legendary Aventus. Inspired by history’s most powerful women – from royalty and visionaries to artists and writers – whilst heralding the strong, modern woman of today. 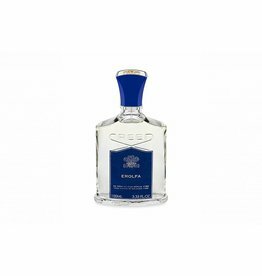 Erolfa is brimming with family memories of sailing the Mediterranean on the beautiful yacht that gives the scent its name. Imagine the sparkling seas, salty air and citrus-scented breezes.